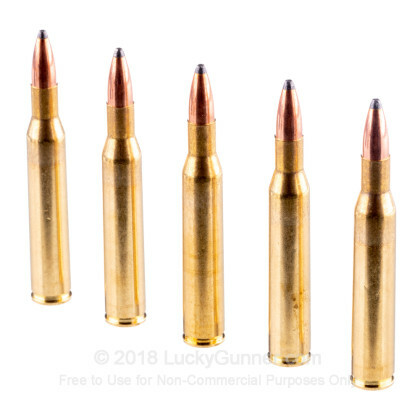 Serbia's pride and joy in ammunition manufacturing, Prvi Partizan has been in the field since 1923 when they got their start producing quality custom ammo. 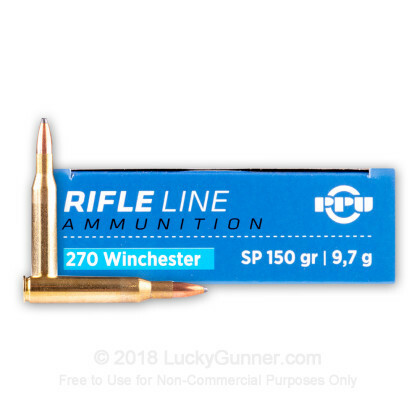 Experience the affordable quality that thousands across the world already know. 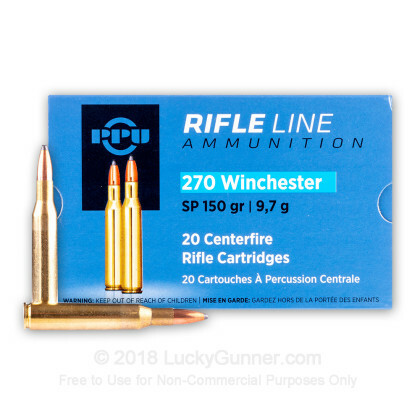 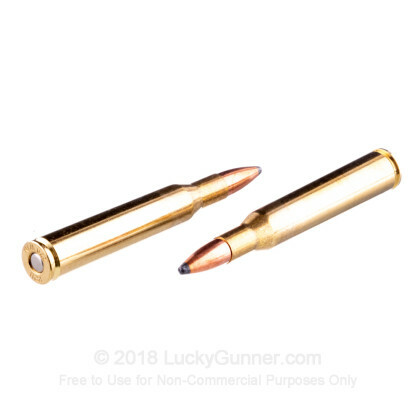 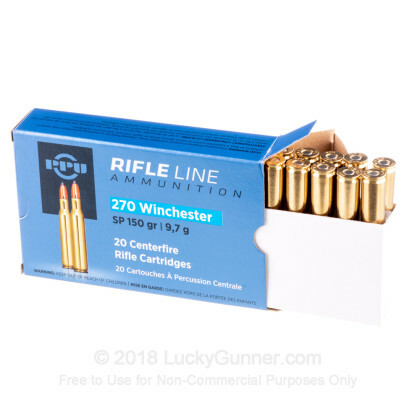 This 270 Winchester 150 grain Soft Point round is a great affordable option for a day on the range or in the field. 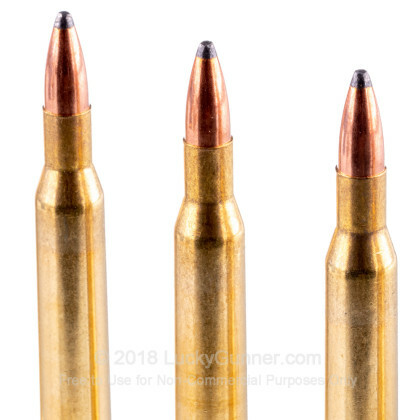 This round is brass-cased, boxer-primed, non-corrosive and reloadable.